William "Pete" Snell was a popular amateur sports car race driver who was killed in a crash in 1956. He died of massive head injuries when the auto racing helmet he was wearing failed to protect his head. 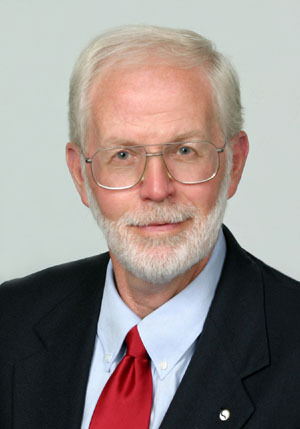 Daniel J. Thomas, M.D., M.P.H. President – brings to the Snell board since 1985, the rare ingredients of business, scholarship, scientific and medical credentials, research, teaching and writing in the field of head, neck and spine injury. He is a physician board certified in preventive medicine (Aerospace Medicine) and a consultant in bioengineering. He was a Naval Fight surgeon (1964-1968) with the U.S. Marines, founded the bioengineering department of the US Army Aeromedical Research Laboratory, served as a liaison officer for aeromedical research between the Army and Navy during the Vietnam war, and on several panels of the Advisory group for Aerospace Medical Research and Development (AGARD) of NATO. 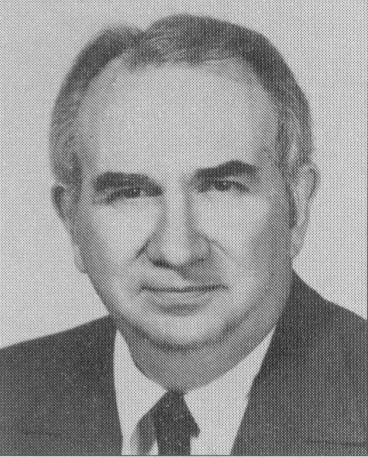 He helped found the Naval Biodynamics Laboratory, New Orleans, LA serving as Deputy Scientific Director and Chief of the Human Research Division (1969-1984). 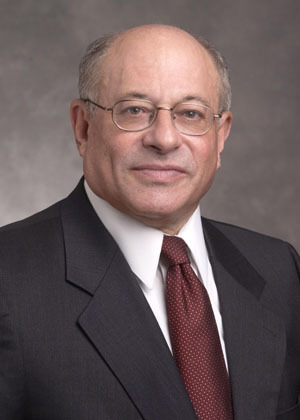 His corporate career from 1984-2000 includes Medical Director of Celanese’s Specialty Operations, Hoechst Celanese, and V.P. Global Medical Director of Hoechst Marion Roussel and Aventis Pharmaceutical Corporation through a sequence of mergers and acquisitions. Dr. Thomas received his undergraduate Physics education at the Massachusetts Institute of Technology, his medical education at Jefferson Medical School, Philadelphia, PA; U.S. Naval School of Aviation Medicine, and Master of Public Health at the Harvard School of Public Health. Dr. Thomas’ field of expertise is in occupational medicine, head, neck and spinal trauma and he is the author and collaborator of more than 50 published papers in the scientific area and contributing editor of two books on impact injury of the head and spine. Treasurer/Vice President - Since 1967, Mr. Muzzy has conducted extensive research into the forces governing the motions of occupants under crash conditions. During this time he has conducted dynamic testing using human volunteers, cadavers, primates and anthropomorphic test devices (dummies) with a variety of seats and seat belts. His achievements include conducting the first air bag tests series with human volunteers in 1969 and conducting a feasibility study for equipping a military attack helicopter with a small air bag to protect the gunner’s head from impacting the sighting device in 1987. He has designed, built and operated a number of "man-rated" test facilities in conjunction with his research. 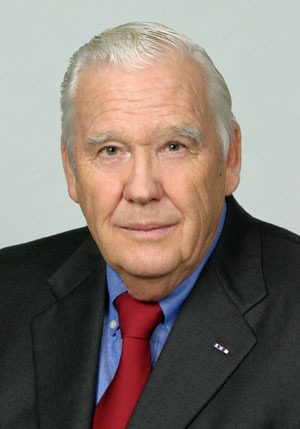 During his employment with Dynalectron Corporation from 1967 through 1970, he supervised the operation of three man-rated impact test facilities (two horizontal accelerators and one vertical accelerator) for the US Air Force in New Mexico where over 3000 impact acceleration tests were run with human volunteers. From 1971 through 1990 he was employed as Chief Engineer for a US Navy research laboratory located at NASA’s Michoud Assembly Facility in eastern New Orleans studying the effects of impact acceleration and vibration on humans. Over his twenty year career with the Naval Biodynamics Laboratory he designed, built and man-rated a vertical acceleration facility, a ship motion simulator and a rotational chair for studying the motion awareness effects. Throughout his research career he has conducted over 5500 impact tests with human volunteers and numerous other experiments on the vibration and ship motion facilities. Within the crash safety field he is nationally recognized as an expert in: occupant restraint systems; airbags; child restraints; ejection seats; and crashworthy protection systems. Mr. Muzzy has written over 55 technical research papers on the effects of impact acceleration and vibration on the human body. In 1996 a patent on automotive seat design was issued to him. Secretary - an internationally renowned clinician and researcher in the field of traumatic head injuries, has advanced knowledge in the biomechanical causes of brain injury and has pioneered modern studies on a severe type of brain injury and has named it diffuse axonal injury (DAI). Prior to his current position at the Medical College of Wisconsin, Dr. Gennarelli served as professor and chair of the Department of Neurosurgery at Drexel University and directed one of the five NIH-funded injury centers in the nation for more than a decade at the University of Pennsylvania. Recognition of Dr. Gennarelli's accomplishments is also evident in his role as a consultant or special advisor to 20 major injury prevention programs, and as a visiting professor to 50 universities in the United States and abroad. He has published over 340 original research papers, written 41 book chapters and five editions of "The Abbreviated Injury Scale," the international standard for determining the severity of bodily injuries. Among his honors are membership in Alpha Omega Alpha, the national medical honor society, and Alpha Sigma Nu, the national Jesuit honor society. Dr. Gennarelli has received the National Head Injury Foundation's Caveness Award for outstanding contribution to head injury, the Association of Advancement of Automotive Medicine's Award of Merit for contributions to brain injury research, the National Association of Medical Examiners award for contributions to forensic medicine, and the NIH's only award for contributions to brain injury research. Dr. Gennarelli received his medical degree with honors from Loyola University Stritch School of Medicine in Chicago. He completed a surgery internship at Rush-Presbyterian-St. Luke's Medicine Center, a neurology/neurophysiology fellowship at Harvard Medicine School, and a residency in neurological surgery at Georgetown University. Board certified in Neurological Surgery, he has been named to "America's Best Doctor's" since 1987. Dr. Chilcott is the owner of the Marine Testing Company which primarily does accident reconstruction and accident re-creation on small water craft. In addition, the company does research and development on safety equipment. He developed safe boat crashing techniques by study and accident re-creation and safe high-speed body entry techniques into water. He personally raced inboard hydroplanes for 21 years and owns and flies several aircraft. Dr. Chilcott was a senior engineer with the Air Force and he is a registered Professional Engineer. His undergraduate work was at California State University, Sacramento and New College of San Francisco. He earned his doctorate in marine engineering from Columbia (Pacific) University. 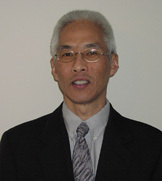 Randal P. Ching, Ph.D. is a Research Associate Professor in Mechanical Engineering at the University of Washington (UW) with adjunct appointments to the Departments of Orthopaedics & Sports Medicine and Bioengineering. After spending 10 years on the faculty of the UW Department of Orthopaedics & Sports Medicine (1992-2002), he returned to his mechanical engineering roots in 2002 to help start a graduate-level biomechanics program at the UW. He currently serves as Director of the UW Applied Biomechanics Laboratory (ABL). Mr. Appel is advisor to numerous public, private and not-for-profit corporations and other businesses and real estate organizations. He has developed and established effective procedures for litigation anticipation and avoidance. Mr. Appel is a recognized advocate in federal and state tribunals. He received his bachelor’s degree from Lafayette College and his J.D. from Columbia Law School. He is a member of the New York Bar, the New Jersey Bar and various United States District Courts and Courts of Appeal. Mr. Becker is the Executive Director for the Foundation. Prior to joining Snell in 1989, he worked for the Naval Biodynamics Laboratory in New Orleans studying human response to crash impact acceleration. Mr. Becker holds Bachelor's and Master's degrees in Mechanical Engineering from the Massachusetts Institute of Technology. He is the Foundation's senior employee and is responsible to the Board of Directors for the operation of all the Foundation's helmet certification programs. 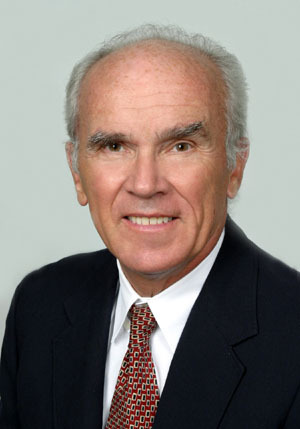 Dr. Snyder is an internationally known research scientist with 48 years of expertise in human impact tolerances and trauma mechanisms, biomechanics, forensic anthropology and anthropometry, crash protection, and transportation safety. He served as Director of the NASA Center of Excellence in Man Systems Research; Head of the Biomedical Department, Research Scientist, and Professor of Anthropology at the University of Michigan; Manager of Biomechanics at the Ford Motor Company; Chief of Physical Anthropology and intermittent Chief of Protection and Survival Laboratories, Civil Aeromedical Institute, Federal Aviation Agency; Associate Professor of Systems Engineering, University of Arizona; and on faculties of Michigan State, University of Chicago, and University of Oklahoma. After military service as a decorated Air Force fighter pilot in Korea, he received his B.A., M.A., and Ph.D. (physical anthropology/zoology) degrees at the University of Arizona, with additional graduate study at Cornell University. He is Board certified in forensic anthropology (D.ABFA); a Fellow in Aerospace Medicine (F.AsMA). 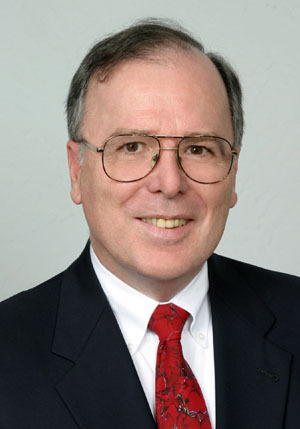 Author of over 400 scientific publications and presentations, including the chapter on "Impact" in the NASA BioAstronaut Data Book, Dr. Snyder has served with such organizations as the Aerospace Medical Panel (BioDynamics; expert consultant), AGARD-NATA, the Executive Council of CHABA, the Committee on Federal Trauma Research of the National Academy of Sciences - National Research Council, the Naval Research Advisory Committee, and Centers for Disease Control Impact Trauma Advisory Committee. His research has been internationally recognized by awards from the National Safety Council, Society of Automotive Engineers, Flight Safety Foundation, Aerospace Medical Association, and American Academy of Forensic Sciences. 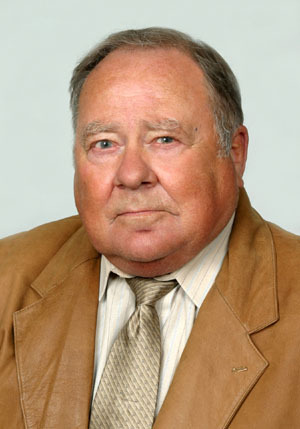 He received the John Paul Stapp Award in Aerospace Biomechanics, was inducted into the Safety and Health Hall of Fame International, and the Arizona Aviation Hall of Fame, and in 2004 honored by named professorship, Richard G. Snyder Distinguished University Professor of Industrial and Operations Engineering, University of Michigan. Dr. Snyder retired from Snell's Board of Directors in 2010, but continues to be a respected contributor to the Foundation's effeorts. Mr. Philo is author of several books including the Lawyers Desk Reference and Preventable Injury and Disease in America as well as over 50 articles in the safety and engineering technical literature and in law review and legal publications. He is a member of the editorial board of the Journal of Products Liability and has been associated with the Snell Memorial Foundation for 25 years. (Front row, left to right) Allen Harris, Edward Becker, Tanner Morrow. 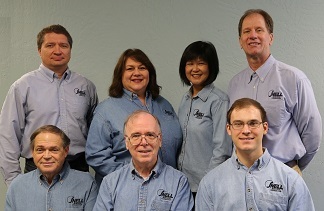 (Back row, left to right) Denis Anishchenko, Bonnie Adams, Hong Zhang, Steve Johnson.